Happy summer, everyone! If you’re anything like me, you’ve been excited about back to school since MAY. (Okay, disclaimer: I’ve been excited about back to school SHOPPING, not school itself.) 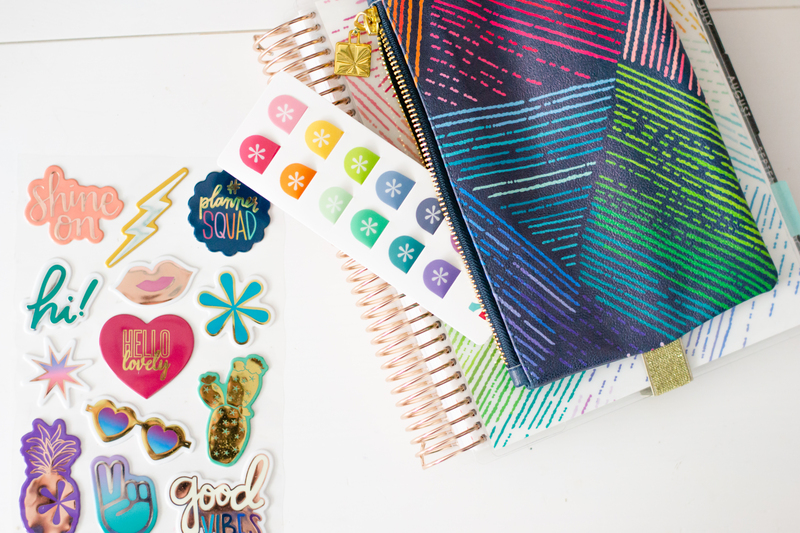 I’m a sucker for all things stationery + home decor- so back to school season is hands-down one of my favorite times of the year. 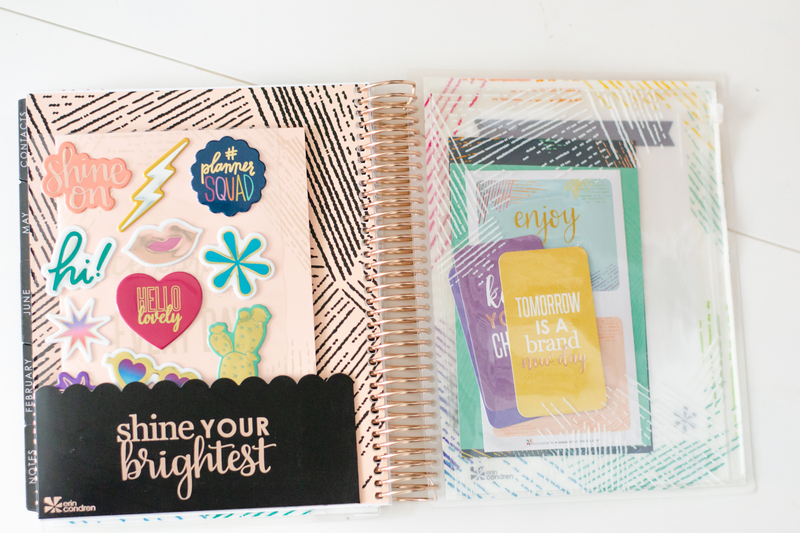 For today’s post, I’ve partnered with Erin Condren, the cutest lifestyle and organization brand, to bring you some back to school hacks that are perfectly relevant to us collegiettes! They sent me a whole box full of their newest products for me to share- but of course, all views are my own! 1. Keep a storage box in your glove compartment… and save money?? 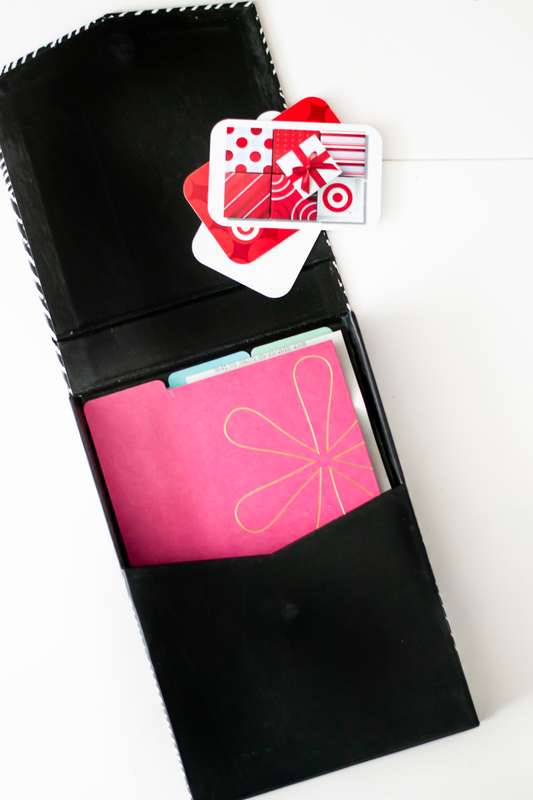 Keep this box in your glove compartment, and you’ll never forget your gift cards, coupons, or receipts again! 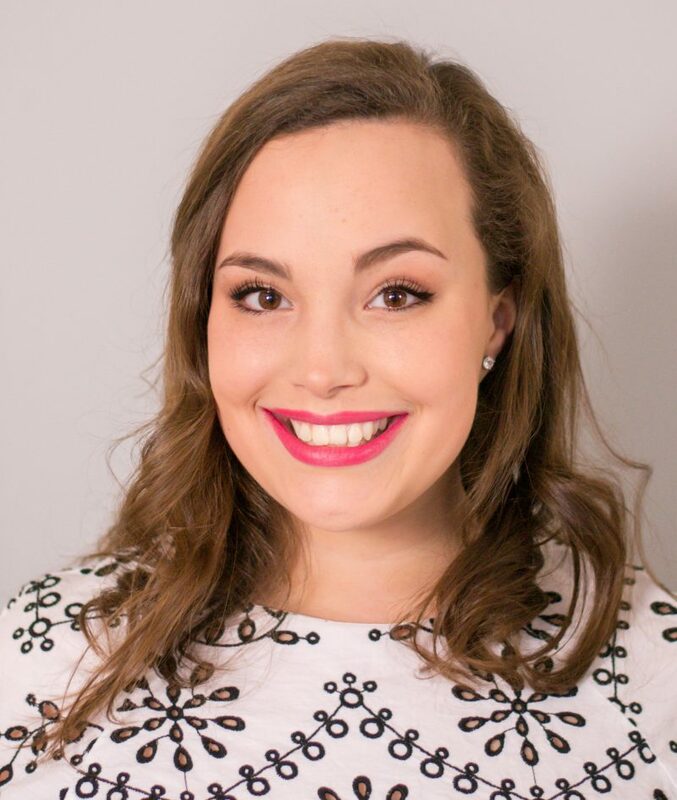 We all know how important it is for us collegiettes to save money. 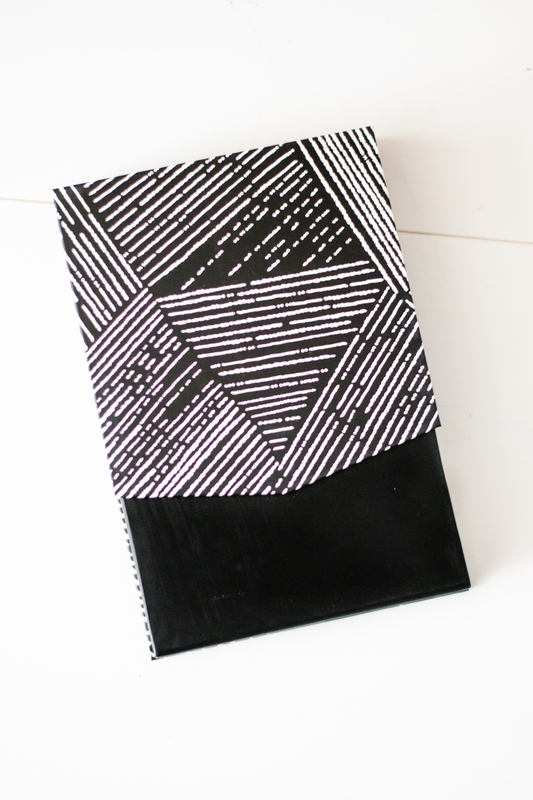 You can even buy these dividers ($3) so you can keep your things in order. Before you leave for college, make sure you remember all the last-minute things you needed to pack. 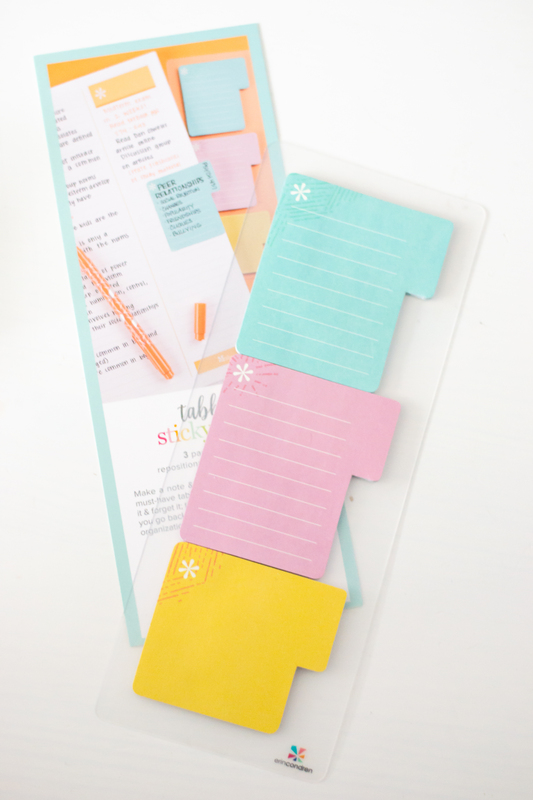 You can use these tabbed sticky notes to write down your last minute shopping lists to Target, a.k.a The Holy Land. For my move to Disney World for the Disney College Program, I decided to use these sticky notes on my Life Planner, so I can remember exactly what documents I need to bring. 4. 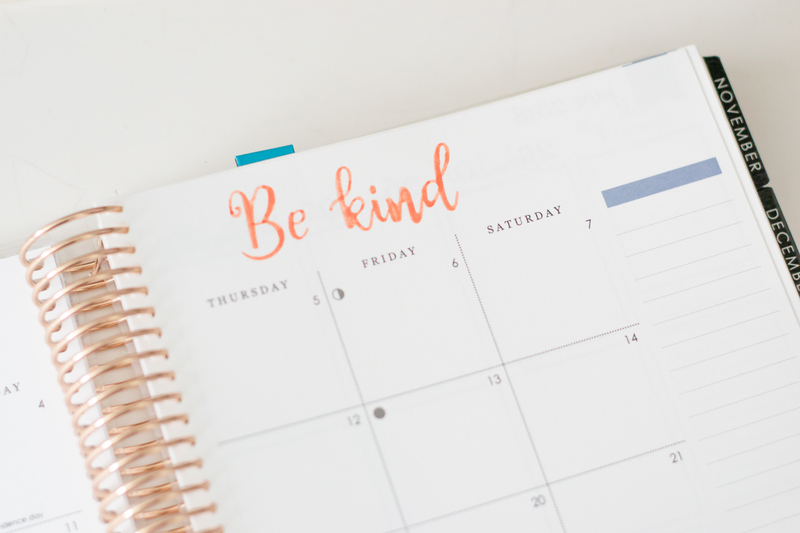 Plan for the week and hold yourself accountable. 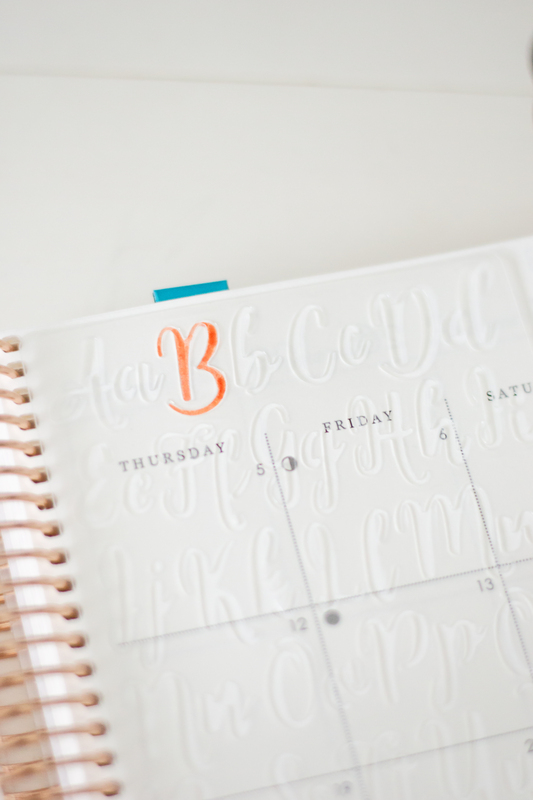 Each Sunday, make an effort to write down the major things that are happening that week. 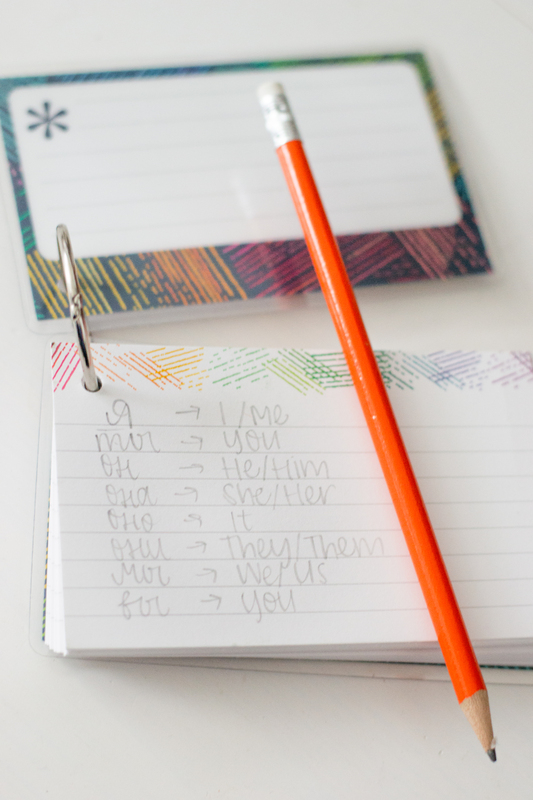 If you write them down at the beginning of the week, you’ll be more likely to get them done since you’ll have a general overview of what needs to be done. 5. Cute notecards? Yes please! 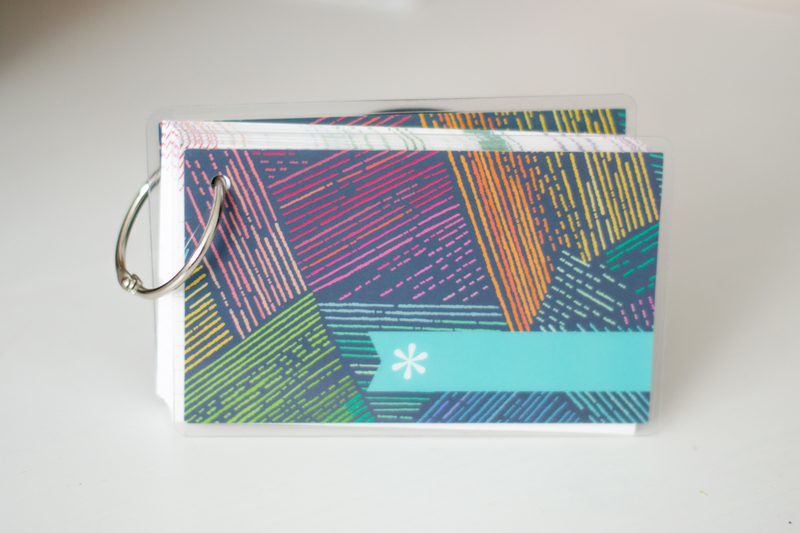 With these designer flashcards, you can easily study for your classes. I’m going to be using my flashcards to review Russian vocabulary and grammar! 6. Use a Planny Pack – trust me, you’ll love it. 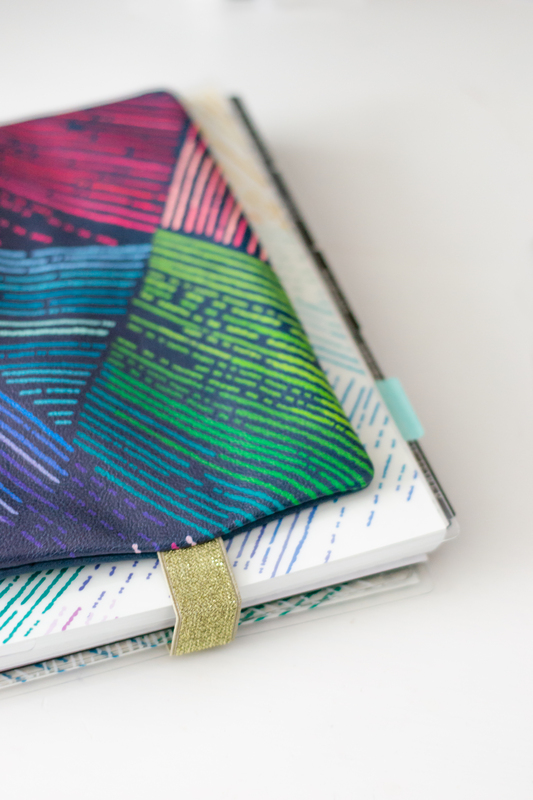 Personally, I’m not a huge fan of the resurgence of fanny packs in “fashion”- but when I saw that Erin Condren sent me a Planny Pack, I immediately knew I could stand behind this trend. I’ve been keeping my assorted stickers in the pouch, and I’m already planning on buying some more fun stickers! 7. 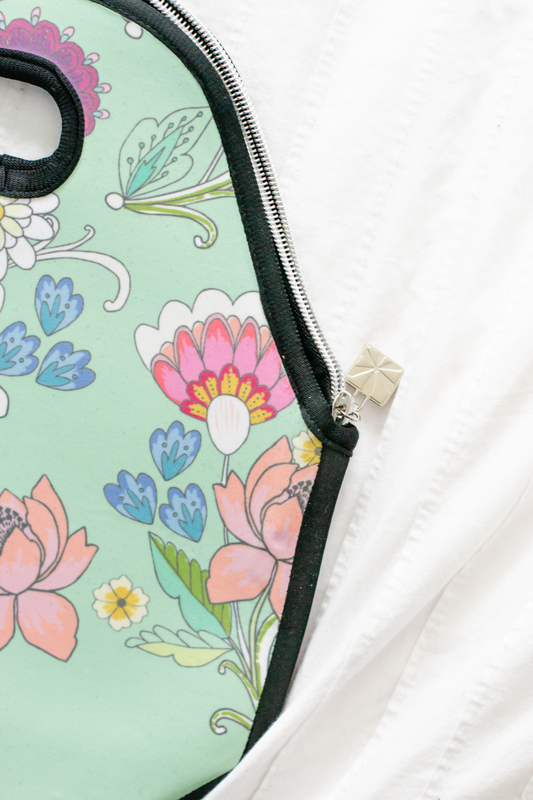 Save plastic, buy a cute lunch bag. 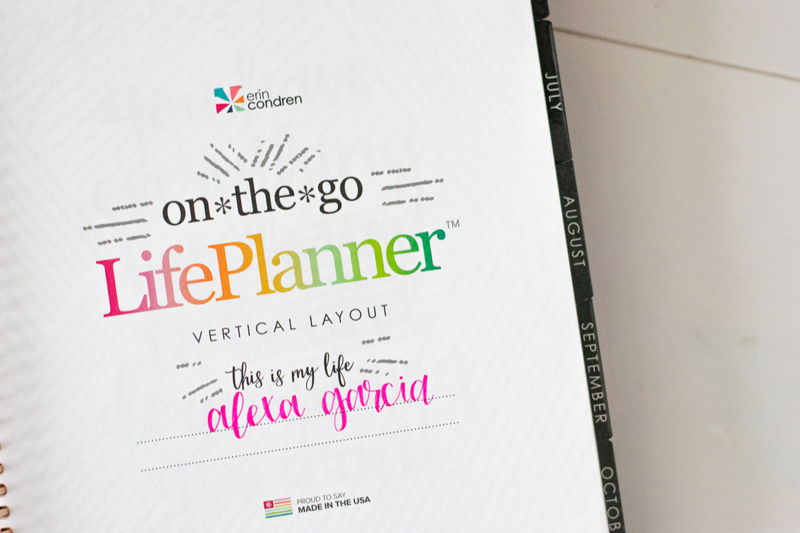 Erin Condren’s biggest and most popular product by far is their LifePlanner. 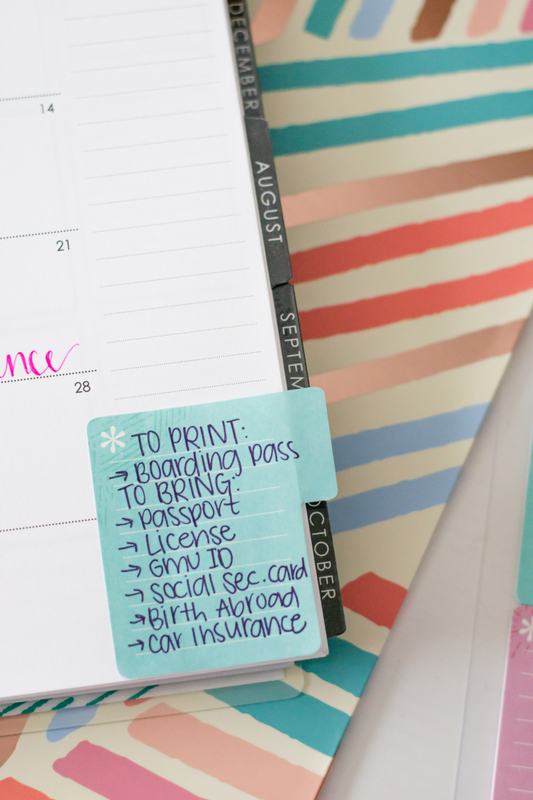 These planners have been known to change lives… over 1 MILLION to be exact. 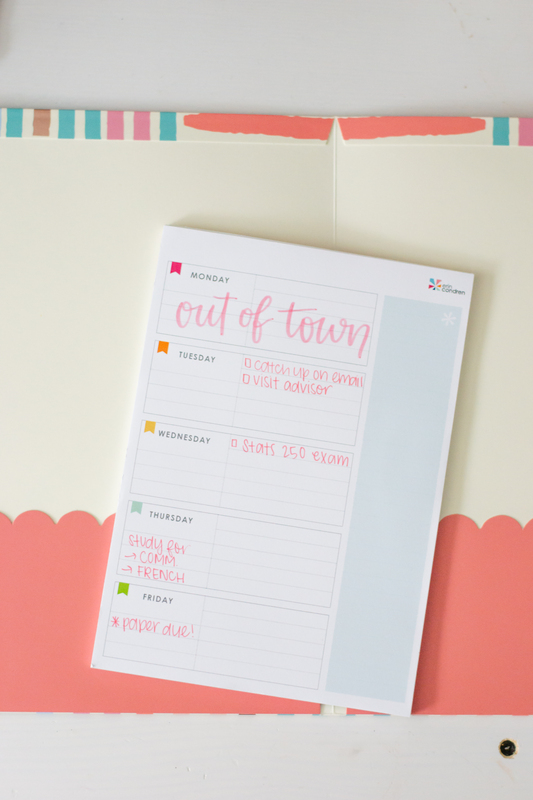 If you’d like to know how I plan my week using my LifePlanner, stay tuned and subscribe to my YouTube channel! Remember, every day is a new day! If you weren’t as organized today, you can always turn it around tomorrow. Make this school year the best one yet- and go start shopping! Responsibly, of course. 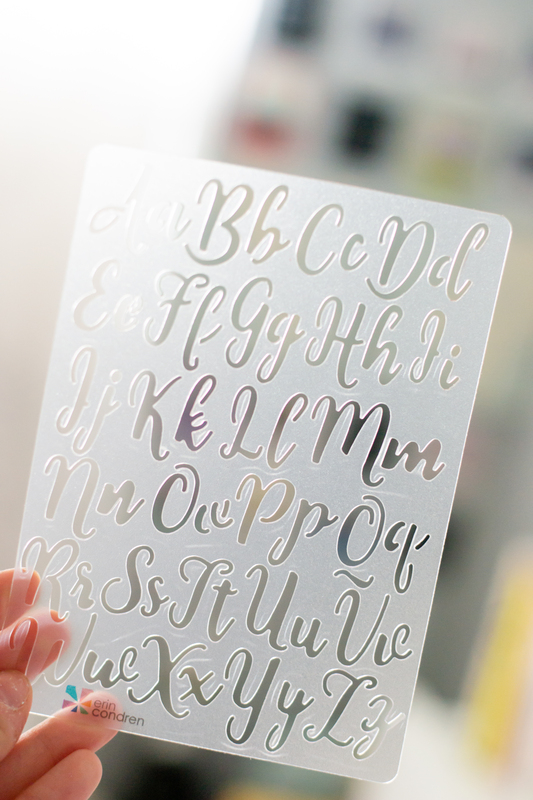 Okay, I need the calligraphy stencil ASAP!